As I have been Blogging, Tweeting, and Instagramming, October had become Blogtober with the DC Ladies. Today is Day 15, and I am really enjoying today’s challenge topic: What was My Childhood Dream Job? As nearly anyone who’s known me would say, my very first dream was to be an Astronaut. Everyone has that first major historical event that sticks in their memory of “I remember where I was when….” For my parents, it was when JFK was killed, for my grandparents it was Pearl Harbor, and for anyone between 20-30 years old it was 9/11. Those of us in Generation X remember one major event so keenly: the Challenger Space Shuttle Explosion. I remember watching it live, with every other elementary school kid, because a teacher was taking that flight. Even though I was young, the event made me want to learn more. A few years later, my family went to Florida for the first time. While everyone else was excited about Mickey and Shamu, my highlight of the trip was the 2 days we spent at the Kennedy Space Center in Cape Canaveral. I climbed the rocket park, read every placard, and even got to have lunch with a real Astronaut. As the years progressed, I realized I needed a more realistic profession, so I majored in college and subsequently took a position with the Air Force as an Aerospace Engineer. While, this is a job of fairly similar principals, it doesn’t have quite the same excitement as being a real life Space Shuttle flying Astronaut. Lucky for me, I have a wonderful husband. He readily knows my lifelong obsession with space and the cosmos. Several years ago, he gave me an incredibly thoughtful birthday gift: a trip to Space Camp at the Rocket and Missile Center in Huntsville, Alabama. Yes, THE Space Camp, only in an adult version. 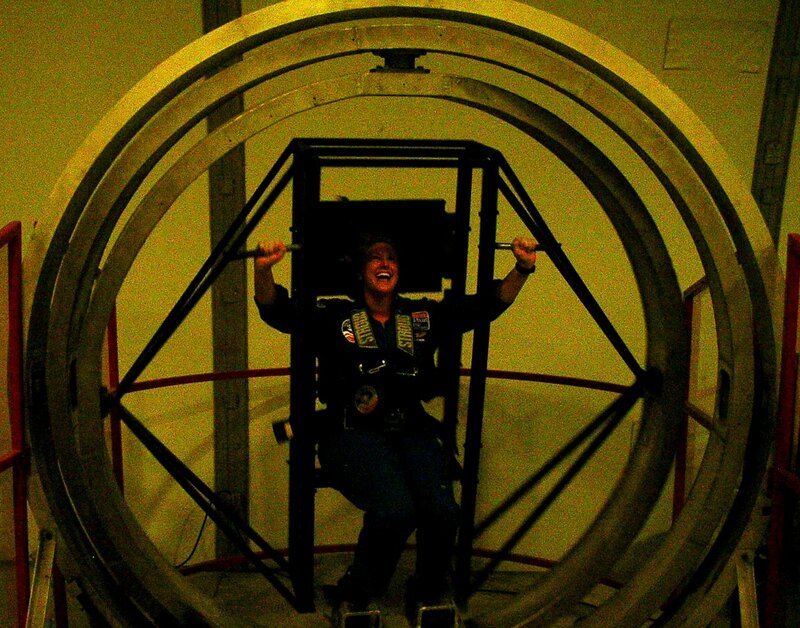 We trained on astronaut simulators, the gravity chair, and piloting a mission. Plus, we had space Jeopardy, which as a good space nerd, I crushed! And to cap off my space obsession, I needed to see a real space launch. The final flight of the Space Shuttle was to happen 08 July 2011, and I had to be there. Hubby and I decided it was a our last chance, and made the two-day road trip to Florida. 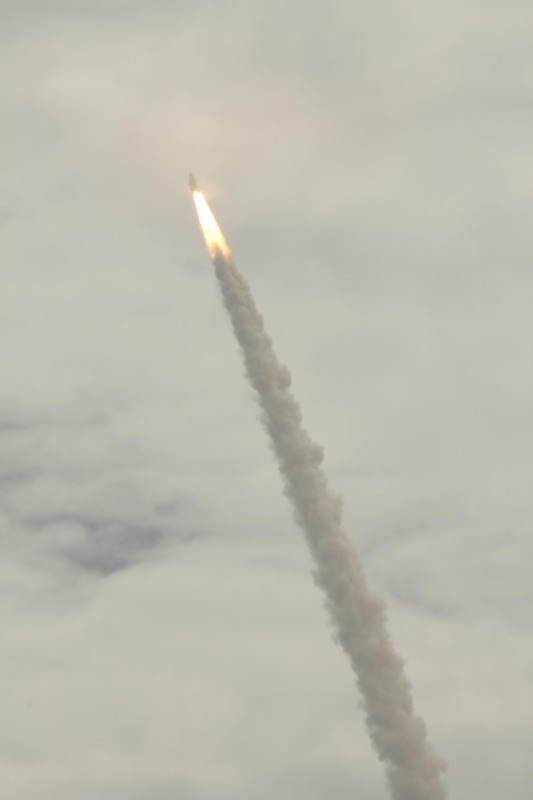 Even though the traffic and weather looked like it would be against us, the skies parted and STS-135 lifted off on time. It was a truly beautiful and emotional experience for me. Even though I never actually became an astronaut, I feel as though I’ve had some great life events to give me a close experience. And who knows, maybe Elon Musk or Richard Branson will get me there as a space tourist. 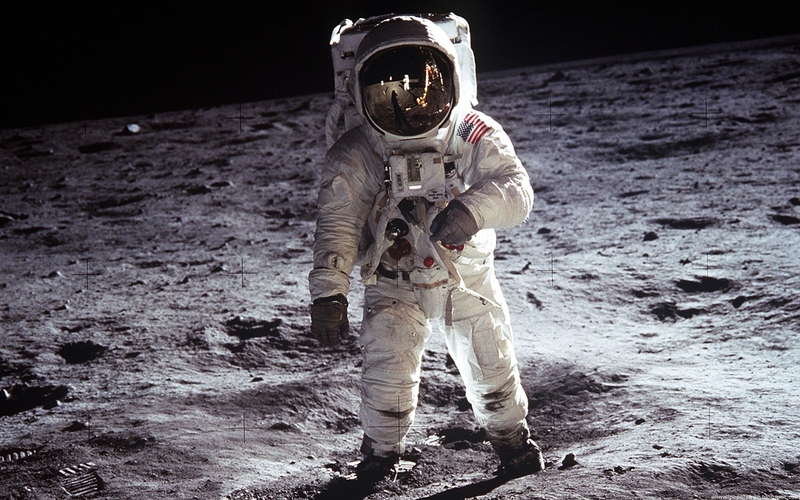 This entry was posted in Musings, Travelog, Uncategorized and tagged astronaut, autumn, Blogtober, childhood, dream jobs, space camp, The DC Ladies. Bookmark the permalink. I admit, I’m pretty lucky. Going to space camp, and seeing a live lunch were childhood goals I got to experience in adulthood. And yes, Space Camp was awesome.